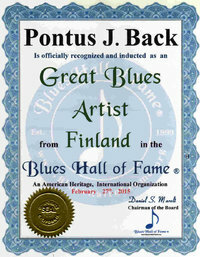 In 2014 Pontus J. 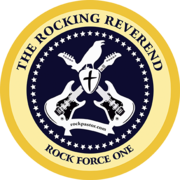 Back, also known as The Rockin' Reverend left the Ambassadors For Jesus Christ Motorcycle Ministry. 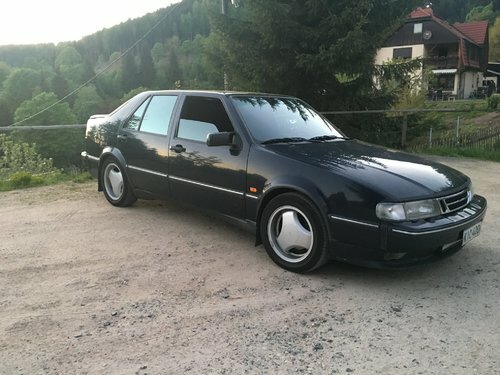 Since he got his first car in 1990 he have had a passion for old cars. 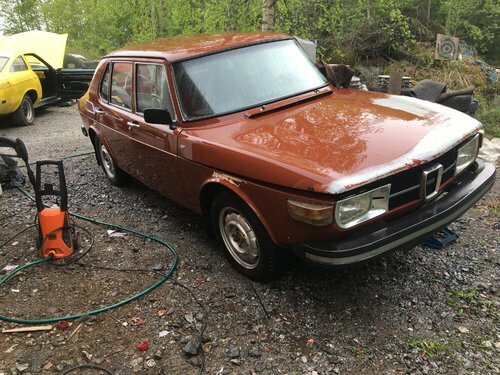 Mostly cars made in the USA but recently he and his son, Sebastian found an interest in old SAAB cars. 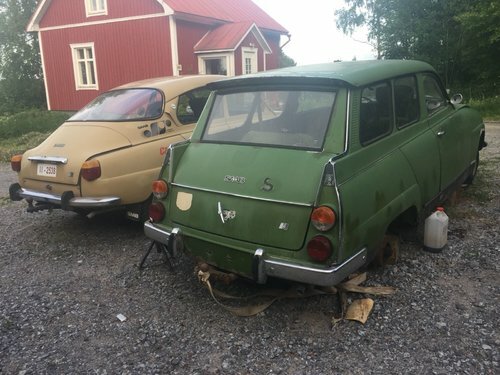 Since 2015 they have also been working on cars at their brother Kristians garage in Kvevlax, outside Vasa, Finland. 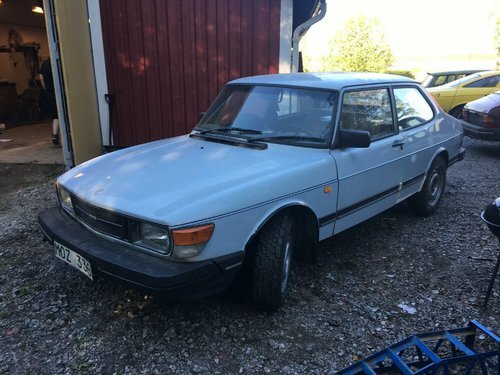 The whole idea with the SAABPASTOR thing came up after they had resqued several abandoned Saab's and when visiting classic car shows they will show up in one of their Saab's. 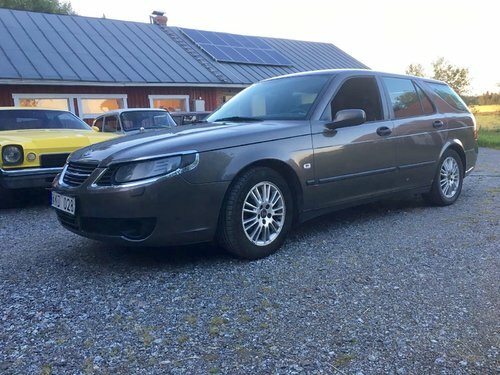 - Saab's are funny cars. 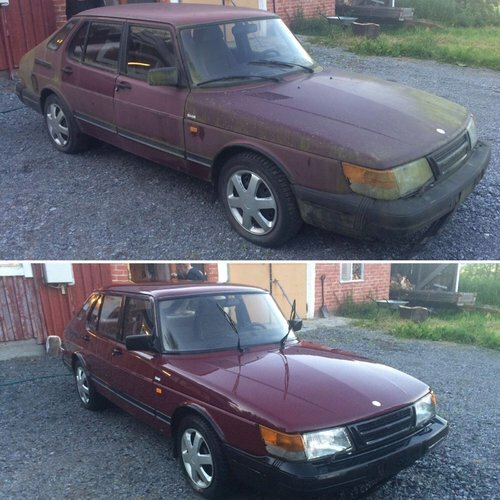 They were popular when I was a child and I remember my dad had a couple of them, Pontus says. 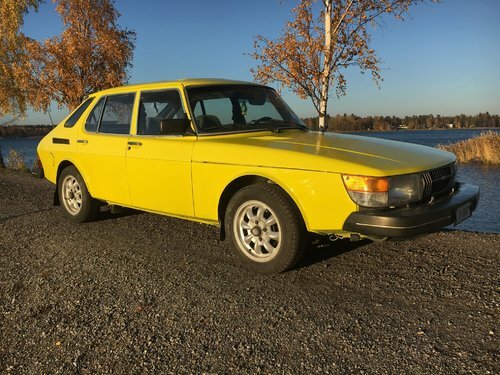 The idea is to bring the Gospel to the SAAB enthusiasts and of course all other car enthusiasts as well as the hot rod scene. 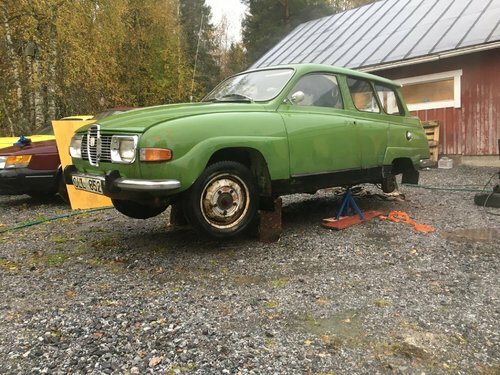 Pontus and Sebastian have found one more thing to do as father and son. 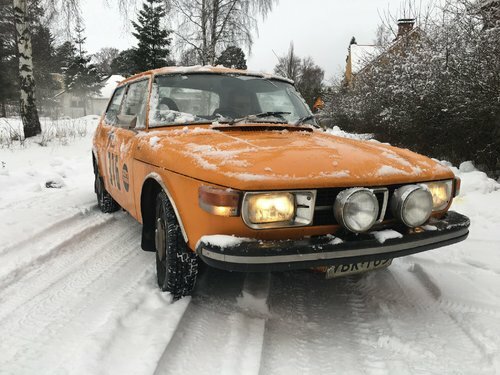 They both have a passion for older Saab's and they are saving those who people have abandoned or are going to scrap to restore them, make something fun of them or sell them to other Saab enthusiasts. 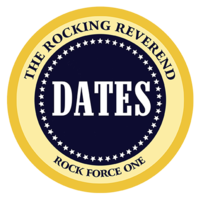 Still the most important thing in their life is their faith in the Lord, Jesus Christ. 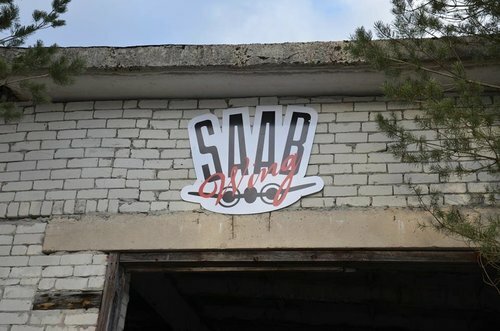 - I did never work with my hands before. 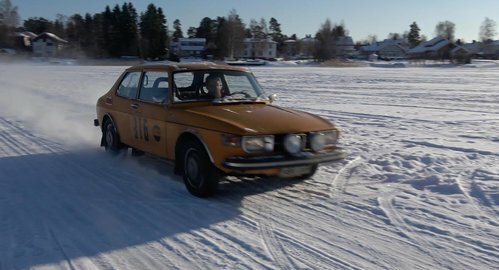 We started with working on our two Buicks and when we got into Saabb's we found them very interesting. 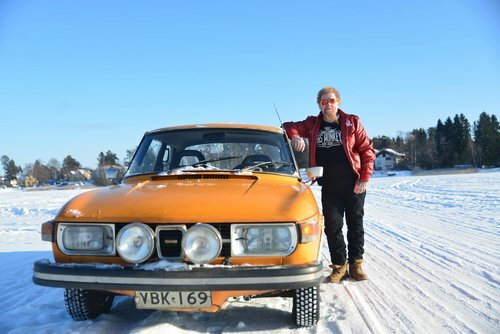 To spend some hours at the garage working on the old cars is theraphy for the soul and you learn new things everyday, Pontus says. 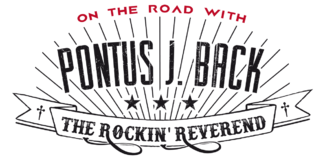 in order to raise funds for our ministry! 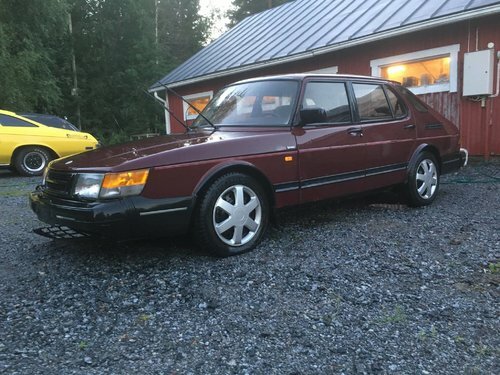 1990 SAAB 900i 2 door - SOLD! 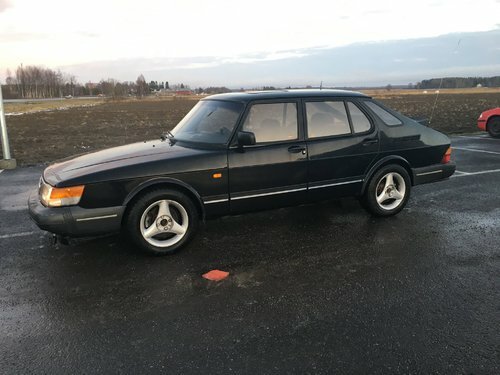 1988 SAAB 900 turbo - SOLD! 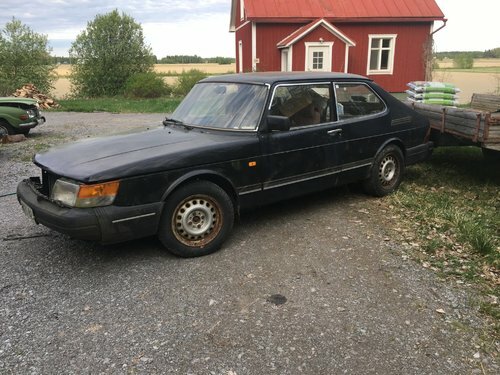 1988 SAAB 900i - SOLD! 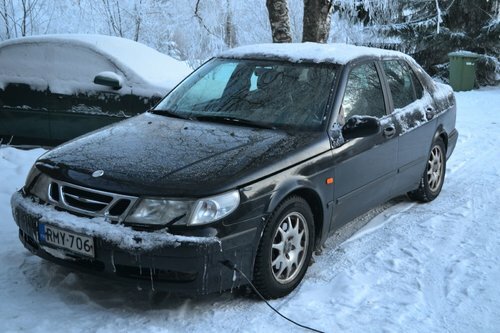 1999 SAAB 9-5 2.3 automatic - SOLD!